SU: How to run NMR? 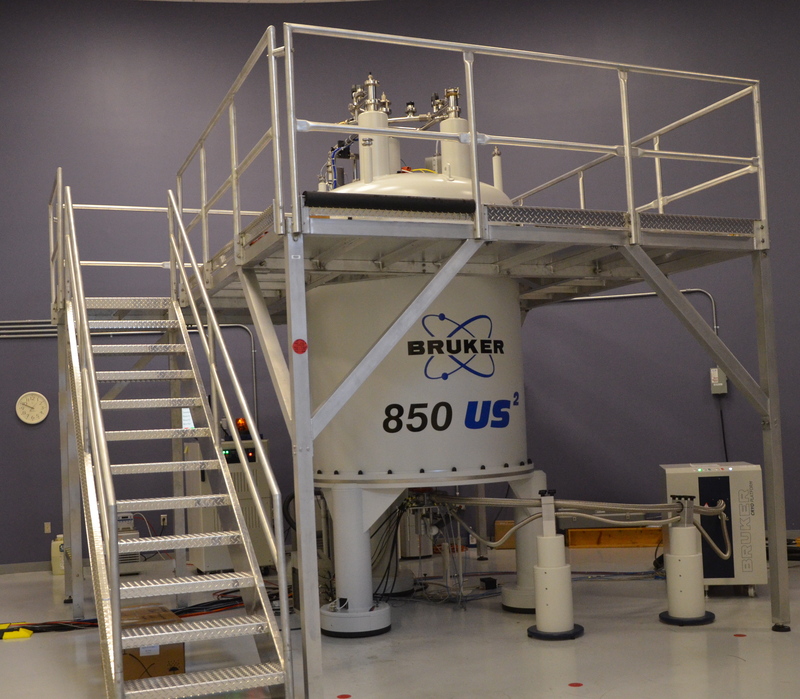 The Nuclear Magnetic Resonance (NMR) Facility at Penn State is located at the basement of the Chemistry Building. The primary mission of the Facility is to make NMR spectroscopy and Micro-Imaging available to students, postdoctoral fellows, and faculty of the University and of the surrounding Central Pennsylvania community for the advancement of their research. 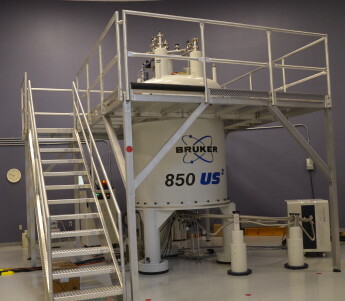 The Facility is equipped with ten superconducting NMR spectrometers of varying purposes and capabilities, operating in both liquids and solids mode. Their fields range from 7 Tesla (300 MHz 1H frequency) to 20 Tesla (850 MHz 1H frequency) and are equipped with diverse liquids, solids, diffusion, and imaging probes. On site Ph.D. Chemists are ready to facilitate NMR data acquisition and enable applications of advanced NMR experiments.